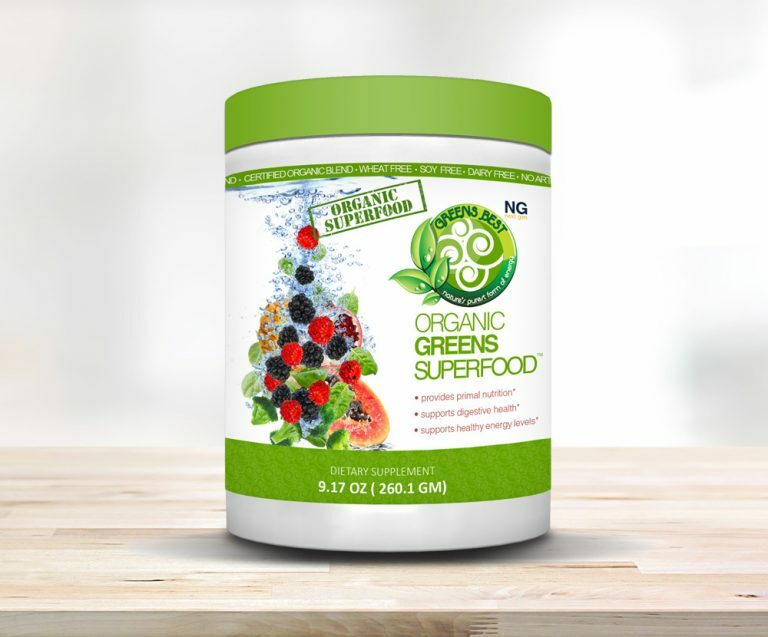 Organic Greens Superfood contains a specially selected blend of vegetables, berries, and nutrient-dense herbs that not only creates a delicious tasting mixture, but also helps support every day functions of life. 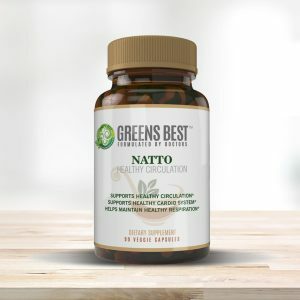 This formula provides primal nutrition and essential vitamins that support a full life and healthy lifestyle. 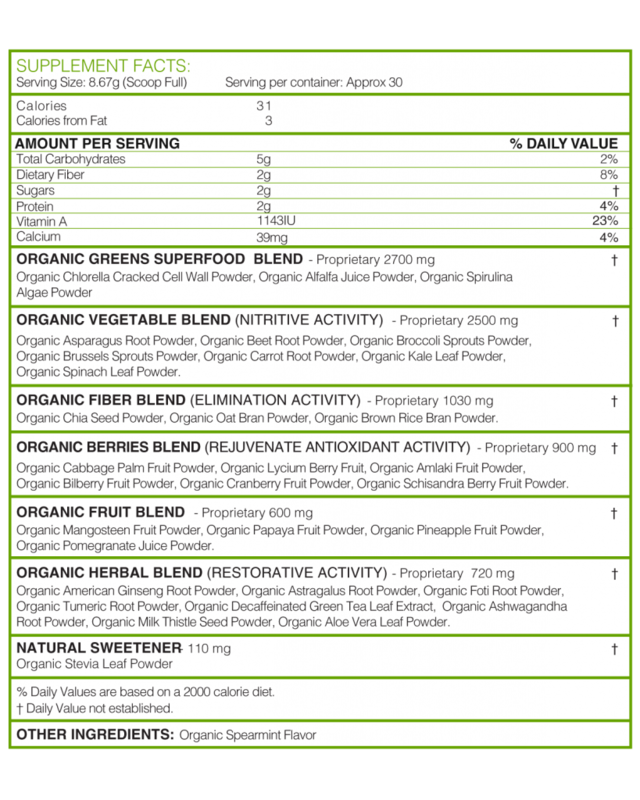 It is presented without any dilution or modification in its purest form.